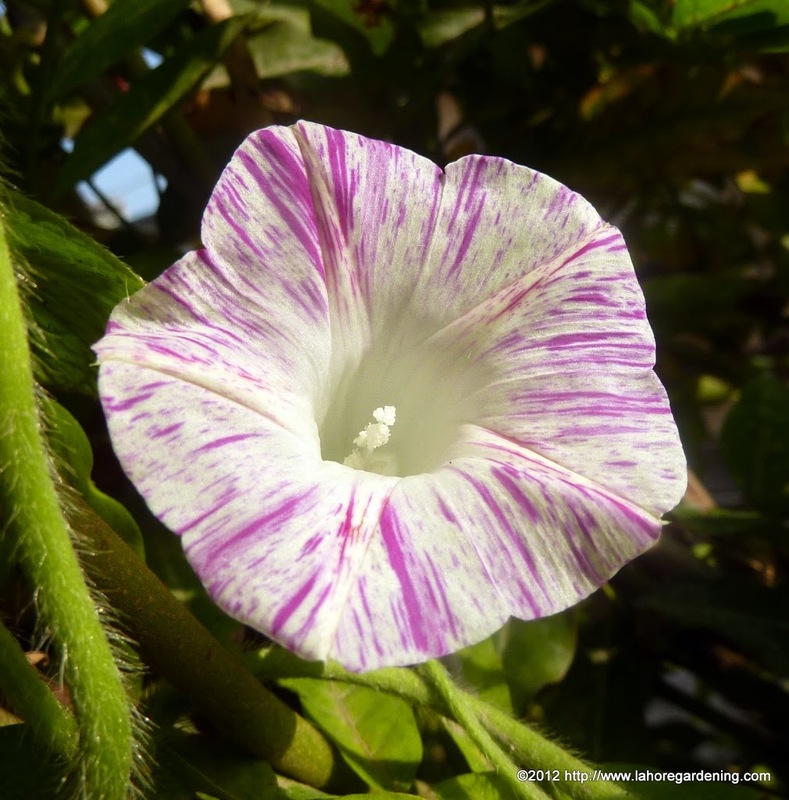 I love morning glories because they are easiest to maintain,pest and disease free and they flower in the poorest of soils. Not to mention they are easiest to grow from seeds as well. 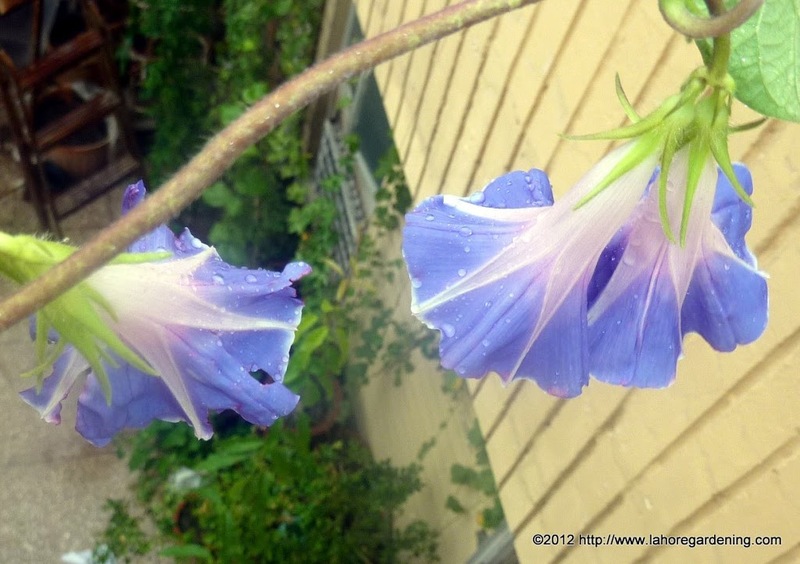 Today i would like to show you some Rare Morning glories on my terrace garden. 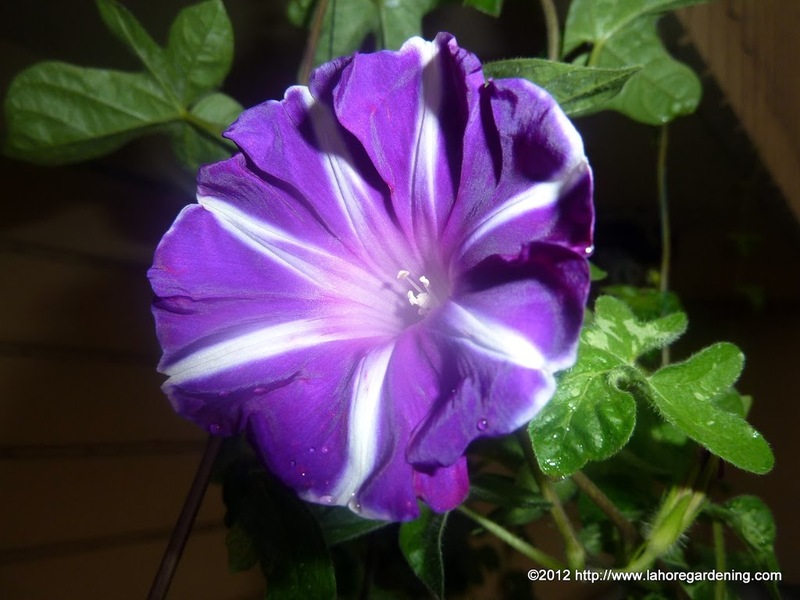 Japanese morning glories are the uniquest of all and they have very beautiful rare patterns. Here are some of these i grew from seed and they all are growing on my terrace in pots and some in soil bed. All are grown from seed. This is Carnevale di venezia. Not truly a Japanese morning glory but a different one. 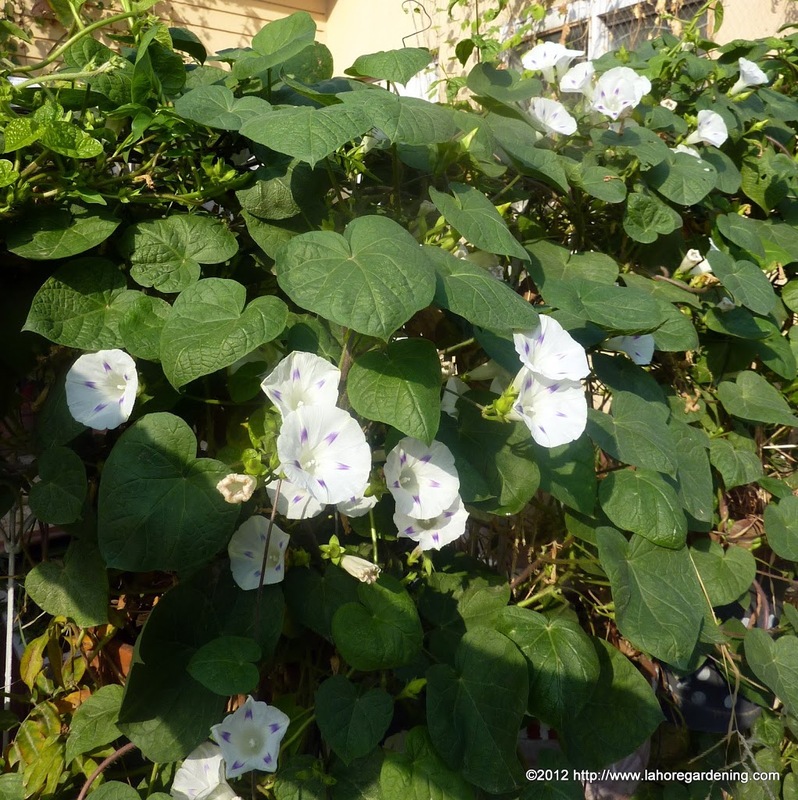 This is front view of my terrace covered with “Milky way” morning glory. 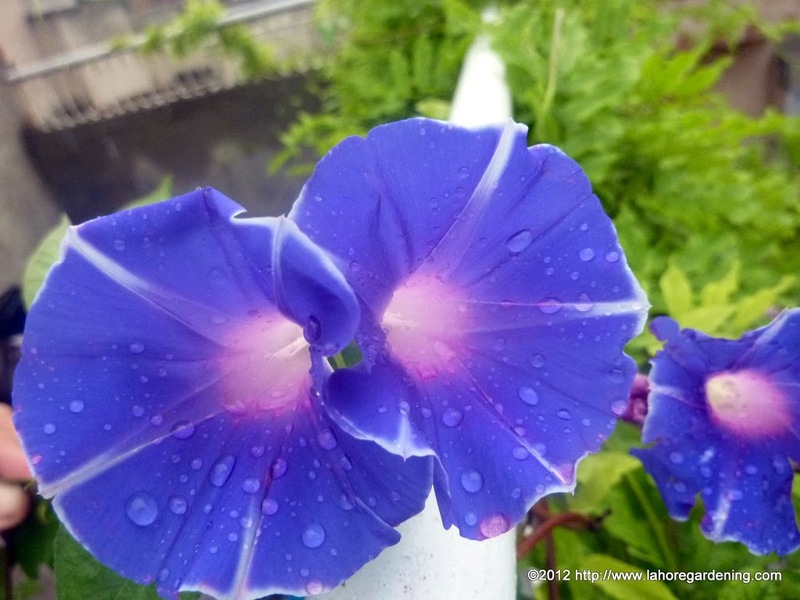 This is Japanese morning glory navy blue with white strips growing in pot and reached on the 2nd floor terrace. 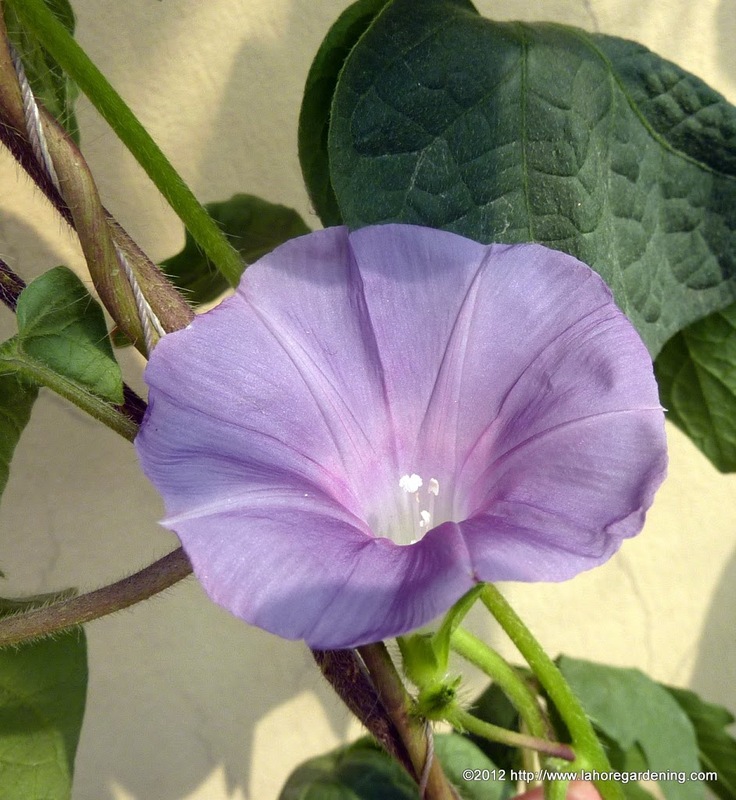 This is Japanese morning glory FUJI NO SORA growing on my terrace in a pot. This one is also with white stripes but not very prominent in this picture. These are splendid! Love the navy blue variety! Spectacular… love the Heaven Blue most! Looks like he’s wearing an expensive feather hat… love it! 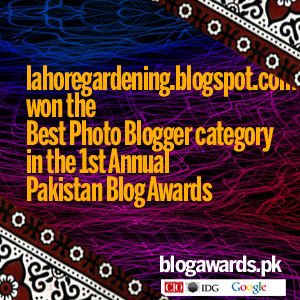 Thank you for sharing on Weekly Top Shot #53! 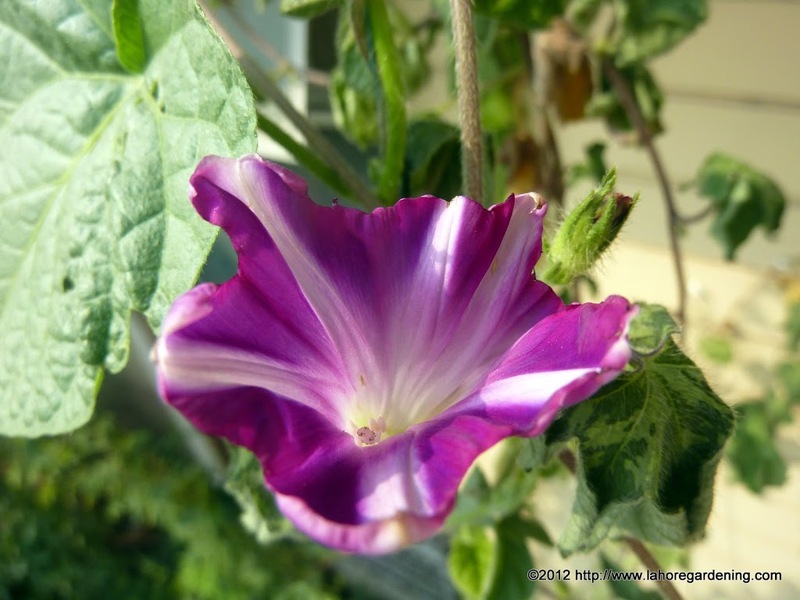 I love morning glories too… the blue are my favourite. Been a few years since I grew them but you have inspired me to give them a go again next year. navy blue is my favourite!! Wow..that lavender morning glory is stunning! I love all the colors, but I think the first one is my favorite.